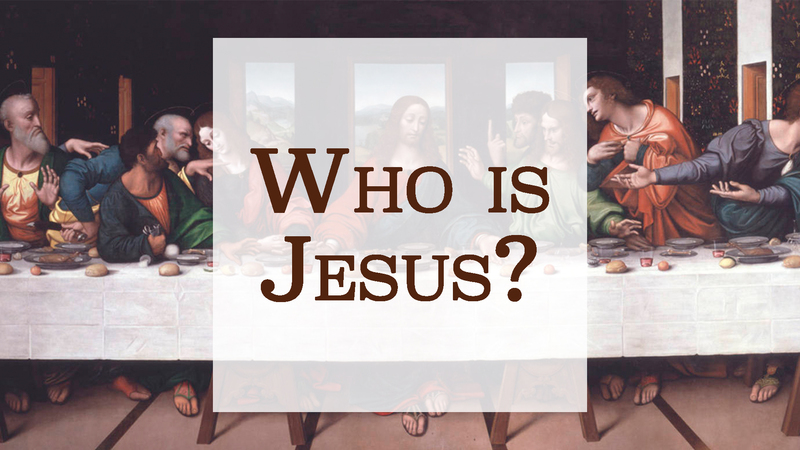 Sunday we completed the final week of our series “Who is Jesus?” We’ve been looking at texts from the first half of John’s gospel. 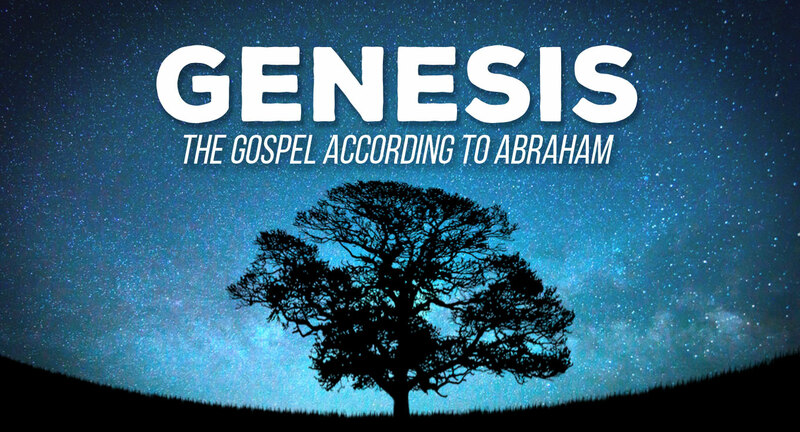 It’s called the Book of Signs because John has carefully selected vignettes from the ministry of Christ which highlight the essence and nature of his Messiahship. This Sunday we examined Jesus as the Resurrection and the Life in John 11. A copy of the manuscript I preached from is available below for your own study.